Noble Revolve Ratchada 2 is a newly completed condo developed by Noble Development. This is a property in my opinion with very good potential. Currently, the rental demand for units in Noble Revolve Ratchada 2 is also very healthy. 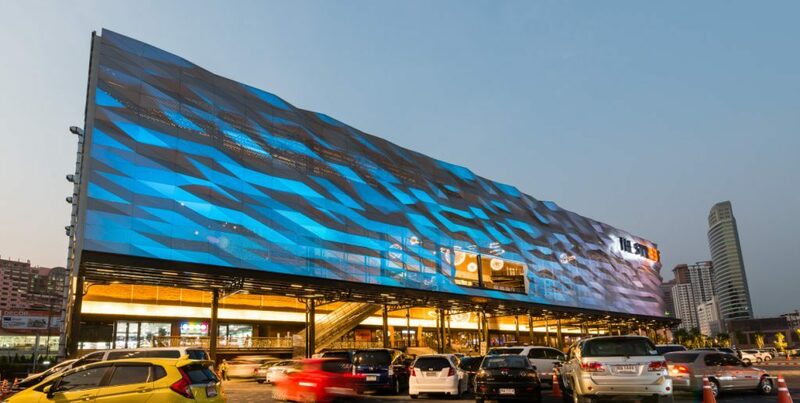 It has the advantage of a good location as it is only 2 minutes walk away from Thailand Cultural Center MRT, which will also be an important interchange between the Blue and Orange MRT line in the near future. This orange line essentially acts as a cross-city line, connect the existing blue, green and purple train lines. 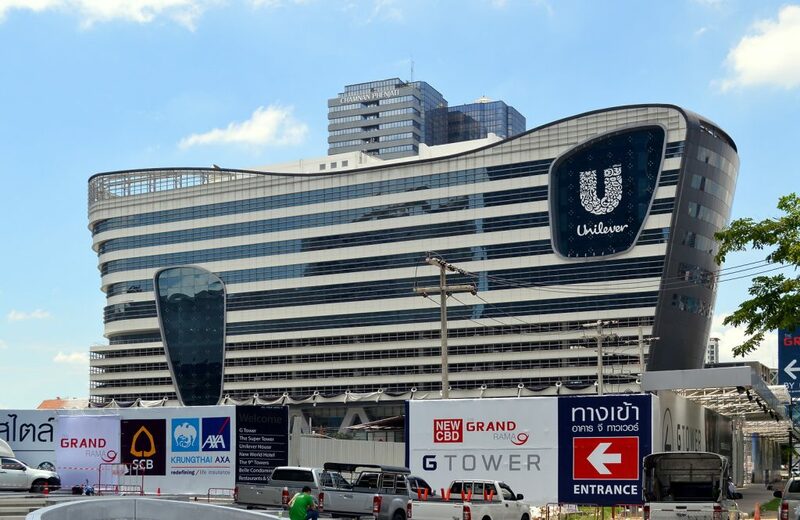 Rama 9, Bangkok’s 2nd CBD is only 1 station away and the new Stock Exchange of Thailand is right across the road from Noble Revolve Ratchada 2. For the residents of Noble Revolve Ratchada 2, there is no lack of amenities. 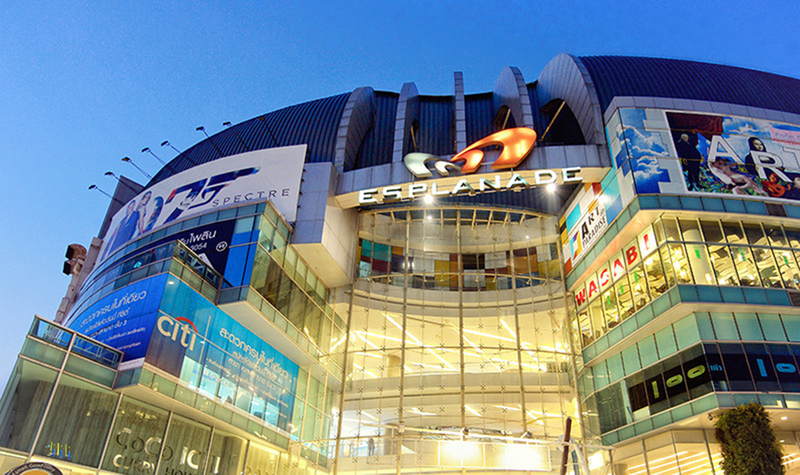 Just right across the road is the Esplanade Mall. 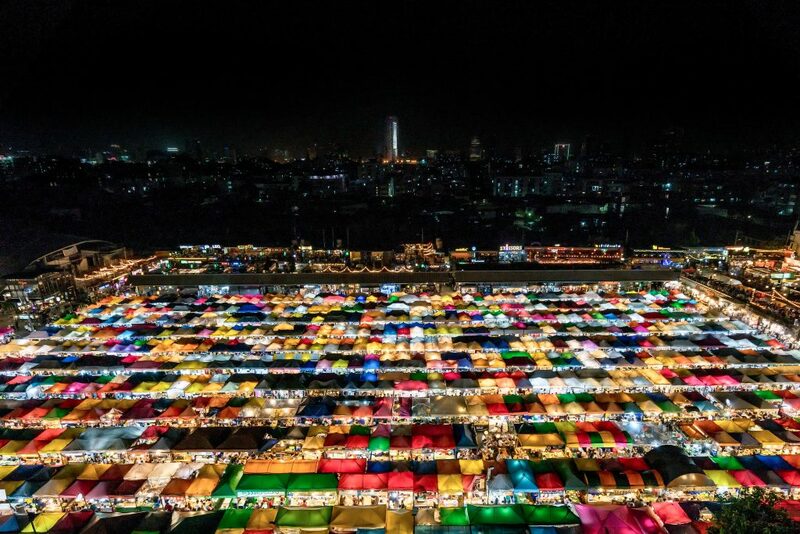 And behind Esplanade Mall is the famous night market, Rot Fai Market Ratchada. For the night owls, there is this community mall called The Street Ratchada further up. There are a lot of f&b outlets that open till late. It is a popular place with the people staying around the area. And if all these still do not drive home the point, the 2nd CBD of Bangkok Rama 9 is only 1 station away from Thailand Cultural Center. In fact, it’s walkable. 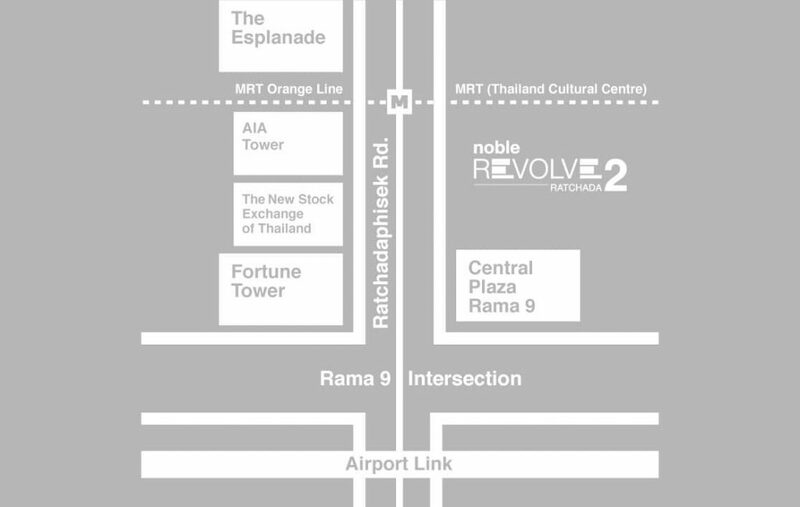 I do not think there are any questions about the location of Noble Revolve Ratchada 2. Although I can not say this is in the most prime of locations, the existing infrastructure and amenities have already placed the existing owners of Noble Revolve Ratchada 2 in a favorable position. 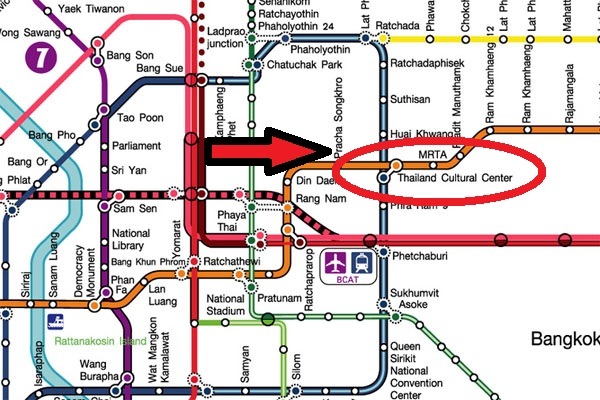 And the added bonus is the fact that Thailand Culture Center will become an MRT interchange in the very near future. This enhanced connectivity will further give the land prices in the area a boost. The entry price for a 1 bedroom in Noble Revolve Ratchada 2 is not too big a quantum. Prices for a fully furnished 1 bedroom starts from as low as THB4,840,000. And because of this price point, you will be able to get a pretty good yield on your rental. This is a newly completed property. 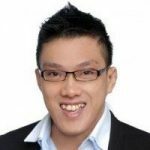 That means you are able to get rental income the moment the property is handed over. Another bonus is, even though this is a completed property, you are buying it brand new and there are no worries about maintenance problem or renovation costs. 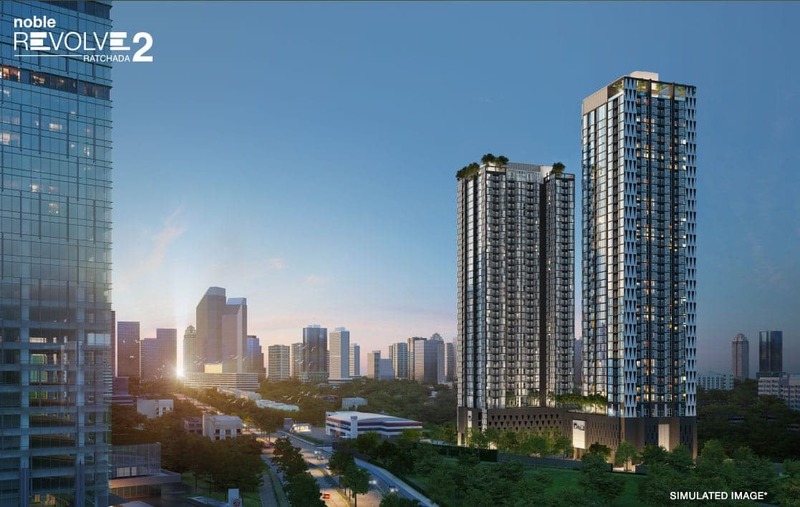 If you are interested to know more, check out this link to Noble Revolve Ratchada 2. Or watch the video below for an in-depth review of the property. 5 Times Singaporeans SLAYED the Asia’s Got Talent Stage!